This is my second week as a guest design over at Simon Says Stamp's Wednesday Challenge!! 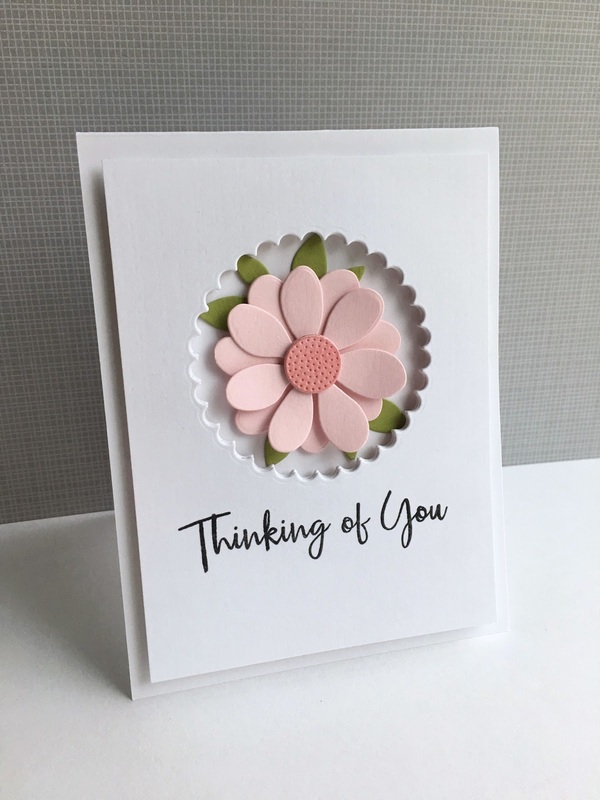 The challenge is showcasing Penny Black products, and although not necessary to enter the challenge, if you have Penny Black products to use on your cards, that would be wonderful!! 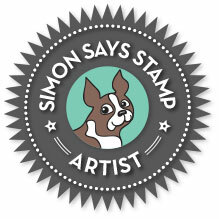 The winner of the challenge will be given a $50 gift voucher to the Simon Says Stamp store...sweet!!! Such fun...you have until next Wednesday at 8am (EST) to join the fun and create something amazing for this week's challenge! Hope, too, you will get connected to Simon's Wednesday Challenge if you're not already...a great way to stay inspired!! You can see what the amazing design team has created for this challenge by clicking the link above. Such a sweet pink posie, Lisa - love your card! So pretty Lisa, I love your how your darling flowers is framed by the scalloped circle. Lovely card, Lisa. I have had the Pinwheel die on my wish list for many months. After seeing how you used it for this card, I am going to purchase it before the day is over. The addition of the center from the Simon daisy die set makes all the difference as does the addition of the leaves. I so appreciate your inspiration. 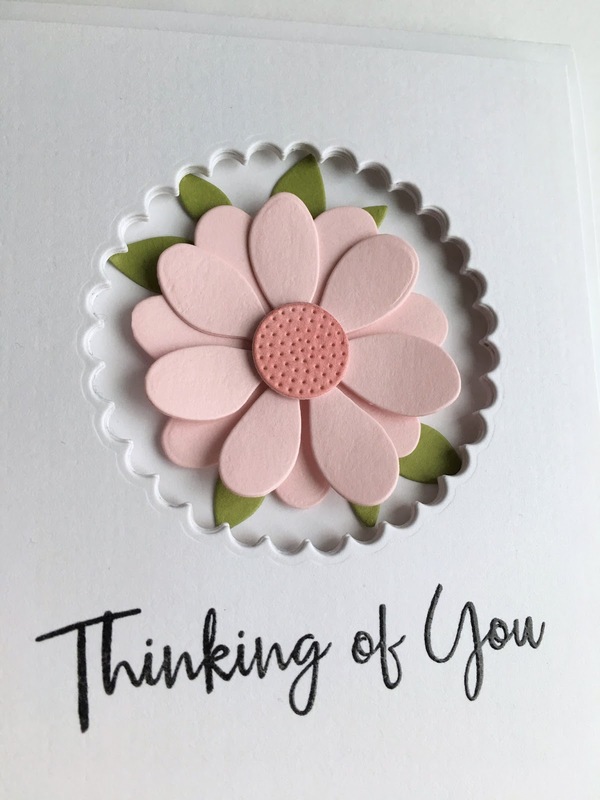 Lisa, Love the simplicity of the card and all of your designs. You're an amazing designer. So glad that I happened to bump into your blog (through Pinterest). I'm a fan.